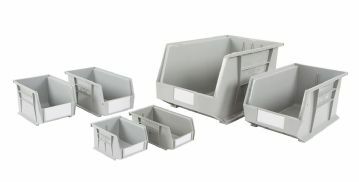 Plastic Bins With a lifetime guarantee, these plastic bins will perform in any environment time and time again. 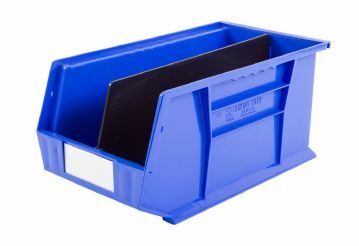 Their strong robust design and shock proof plastic make these bins ideal for heavy duty industrial applications. 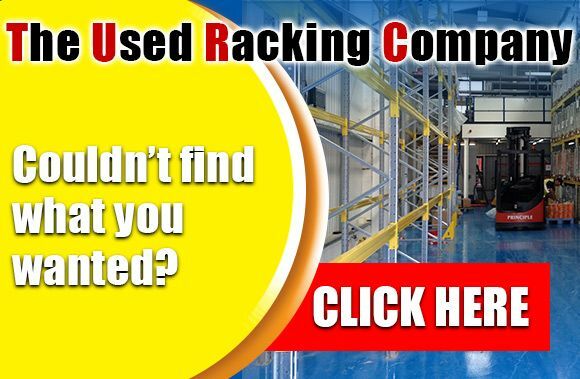 The quality and ergonomic design means all our plastic bins can be stacked securely or hung on louvre panels or rails making them efficient in any small part picking environment.